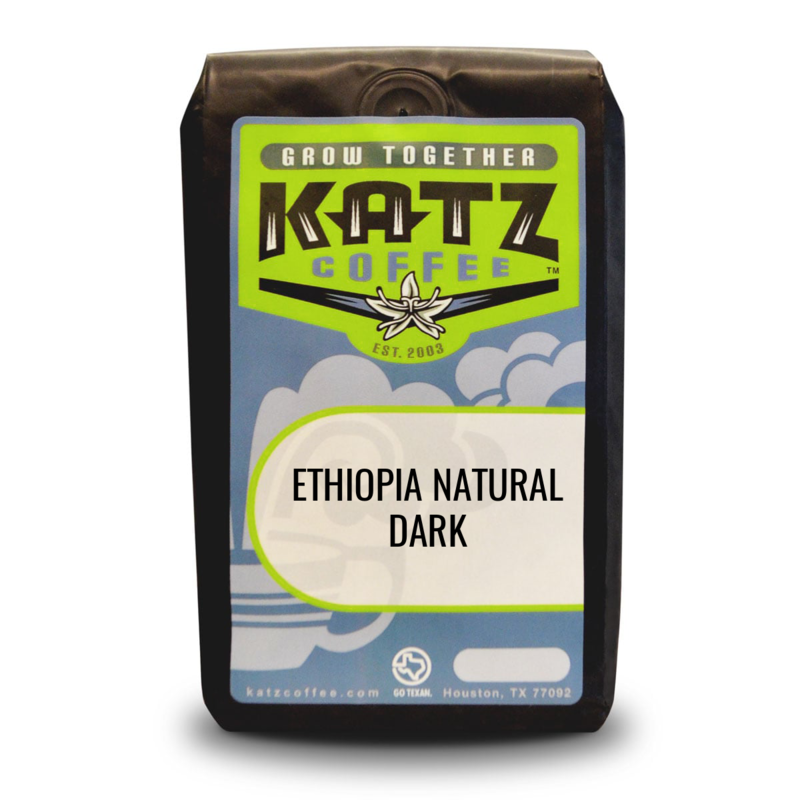 Like the controversial and ground-breaking late night cable show that aired in New York City in the 1970's, this traditional dark roast coffee is equally uninhibited, visonary and politically charged. These unctuous beans are rendered extremely resinous, earthy and full-bodied in the roasting process. Smooth and satifying, the pungent smoky flavors will just not quit. 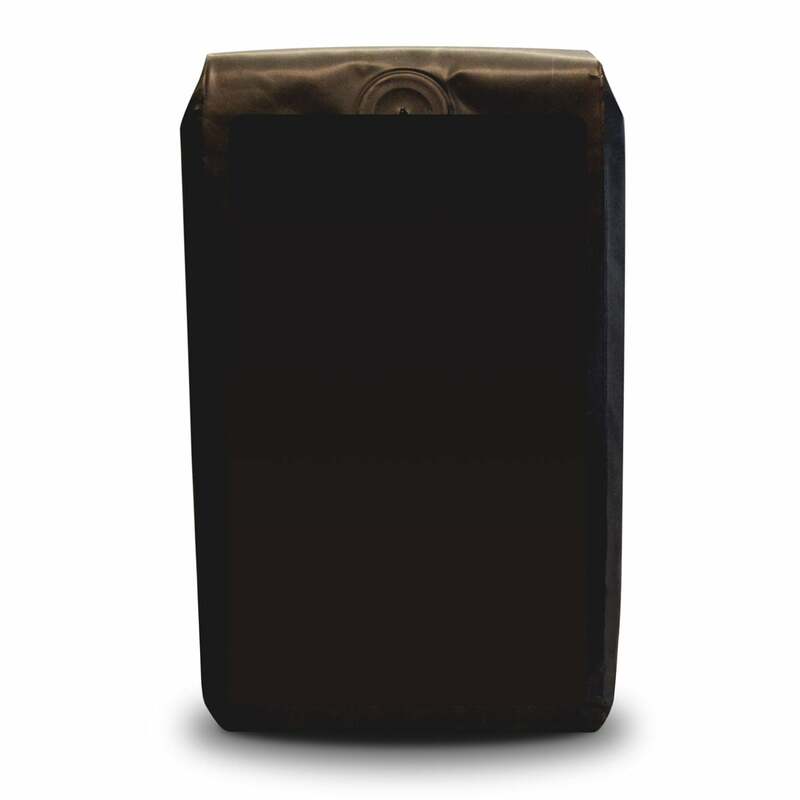 Enjoy its full body and light acidity after a heavy meal and you will understand its potency. 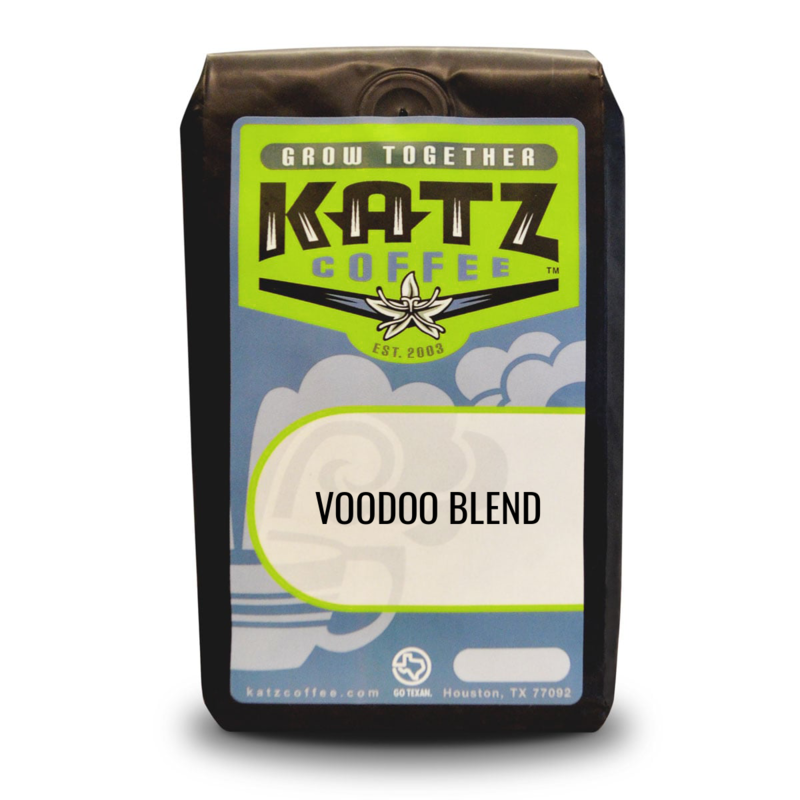 This has been one of our most popular dark coffees and we are sure that Al Goldstein would approve.